Double Barrel Roasters believes that people have the right to brew and drink great coffee! Double Barrel Roasters is a micro roaster of specialty coffees from all over the world. Only hand selected top quality Arabica beans are used and roasted to order. Our guarantee is that your coffee delivery will be of the freshest available. 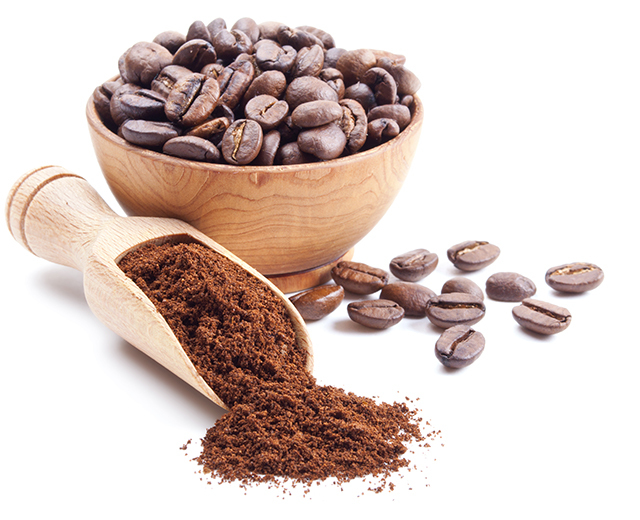 We have extensive experience and knowledge in the coffee industry and trade. We look forward to working with you all and sharing our passion and enjoyment of specialty coffees. We guarantee to provide you with great coffee, amazing customer service and competitive pricing. Whether you are a restaurant, deli, cafe, boutique, office or household we can provide all coffee assistance and guidance. The best gourmet specialty coffee & coffee drinks, teas, chai, & smoothies along with delicious baked goods, breakfast & lunch items, & desserts.